The Nintendo Direct stream has been officially postponed due to an natural disaster that occurred in Hokkaido, Japan recently. Nintendo canceled its Thursday livestream announcement about Switch and 3DS games following a powerful natural disaster in Japan. They plan to announce a new time/date "in the near future". Nintendo is hoping that the low price of Switch Online will make the difference - one month costs £3.99, six months is $7.99 while a full year is $19.99. 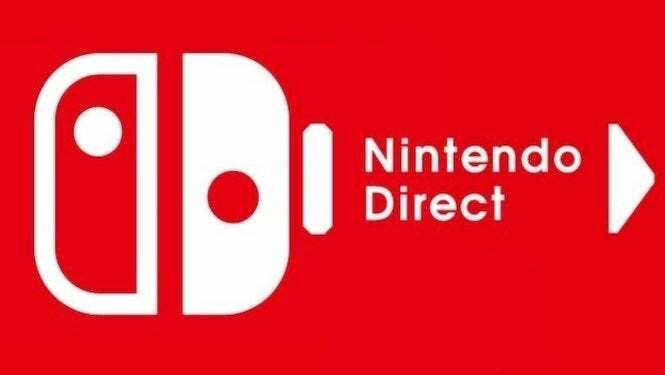 Today, Nintendo confirmed that they would be holding another Direct tomorrow, September 6, in order to discuss upcoming titles for both Nintendo Switch and 3DS. The magnitude 6.7 natural disaster primarily impacted the island of Hokkaido, in Japan's north, and the death toll has reached eight people. More than seven people are reported dead and 32 individuals are missing. This was to be Nintendo's fourth Direct presentation. From the newest addition to Super Smash Bros, to the most recent wave of fan-favorite games to get Switch ports, you can expect lots of really informative content about all things 3DS and Switch. Since Pokemon Let's Go Pikachu & Eevee are coming November 16, that's likely to get a new reveal as well, as the videos that have been released feature and show off each Gym Leader. Due to the new delay, it may mean that the debut of Nintendo Switch Online could be affected as well, but that remains to be seen. Nintendo have also teased details about its forthcoming Switch Online service, including the ability to play the original Mario Bros. game in co-op mode. Nintendo's official website (on some occasions, at least) is now listing the game as "Yoshi's Crafted World". In the meantime, there are more than enough good platforming games on the Switch to keep us busy.